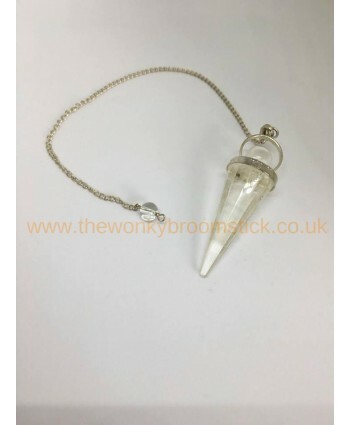 One of the most commonly used tools for divination and dowsing is a pendulum. 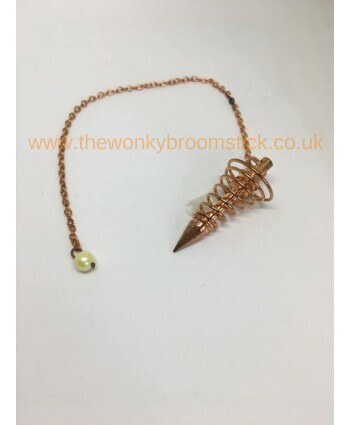 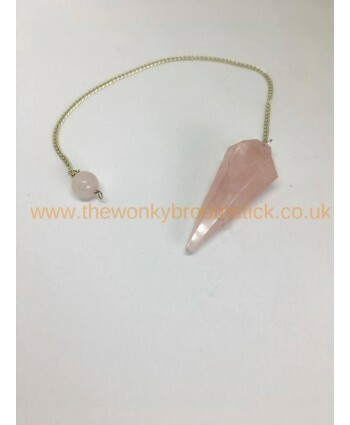 The art of using a pendulum is something that anyone can learn and master, and enjoy experimenting with Pendulum dowsing can be used in a variety of different ways. 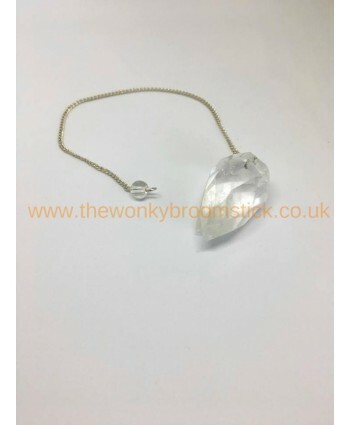 In its most simple form, you can use it to answer questions or aid in decision making. 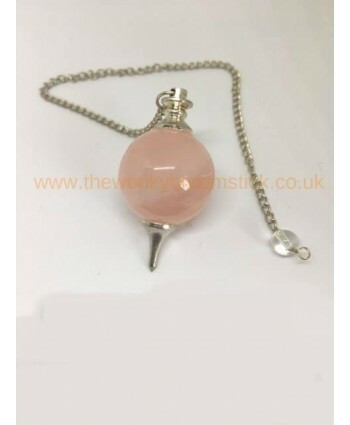 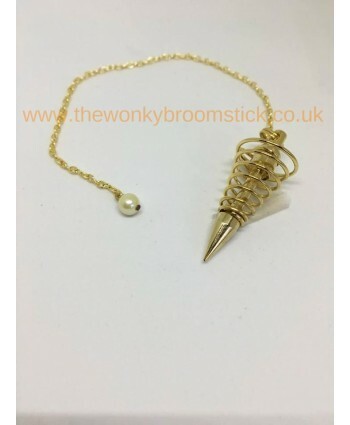 Pendulums can also be used for:Healing purposes and identifying a..